Let the Train Take the (Chocolate) Strain! 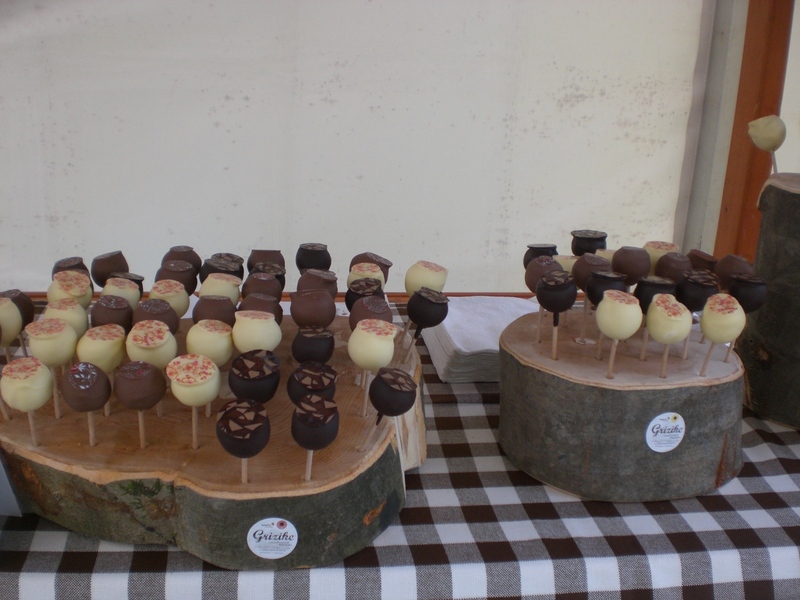 As anyone who has been to any of the previous Chocolate Festivals in Radovljica will know, the event is VERY popular and becoming more so every year. And, if you haven’t yet been, then it’s time to come and see what all the fuss is about! So, this year, why not visit the Chocolate Festival by train, eliminating the stress of trying to find somewhere to park, and also the ‘chocolate fun‘ will begin from the moment you step onto the train. 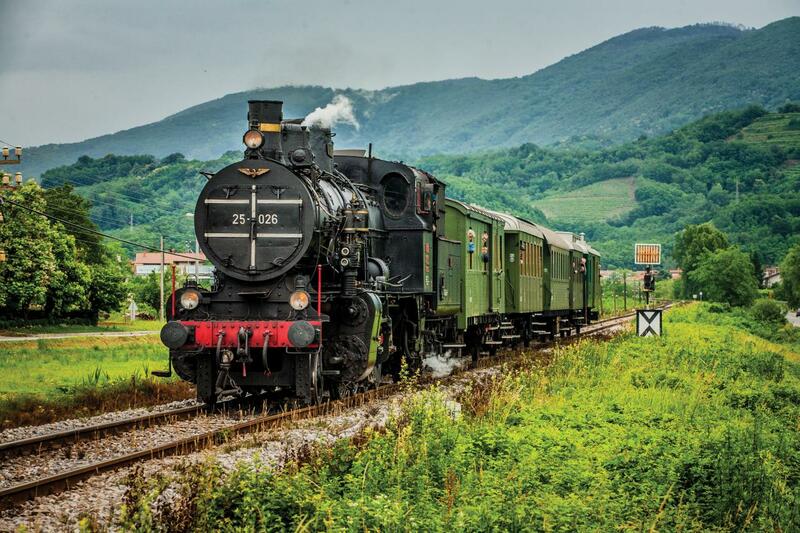 A special heritage train will operate on Sunday 17th April, leaving Ljubljana at 10.45, arriving in Radovljica at 12.04. On board the train there will be entertainment, and, of course, chocolate! The return train leaves Radovljica at 15.47, arriving in Ljubljana at 17.11. 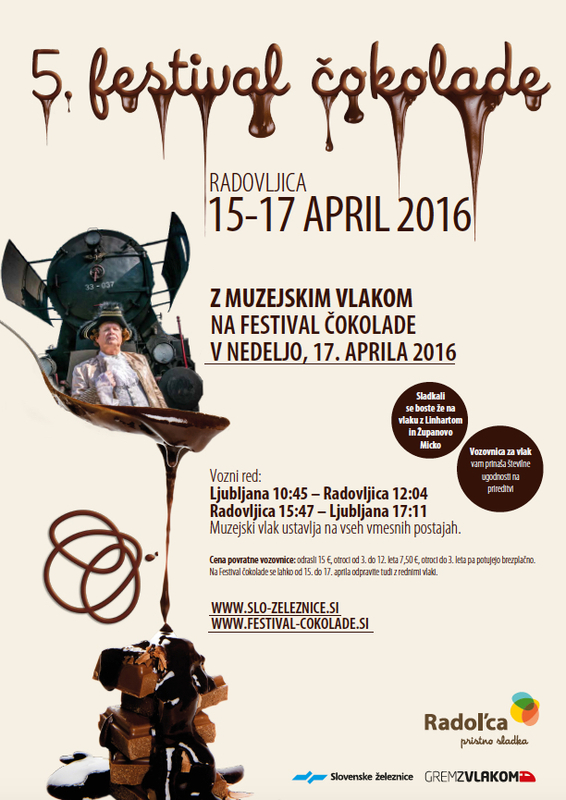 So, that means more than 3-and-a-half-hours of chocolate indulgence in Radovljica! Luckily for me I live in Radovljica so I only have a 5 minute walk to be in chocolate heaven, however, I’m quite tempted to take the train, just for the experience! « Fucanje: a traditional Easter game of money, money, money!